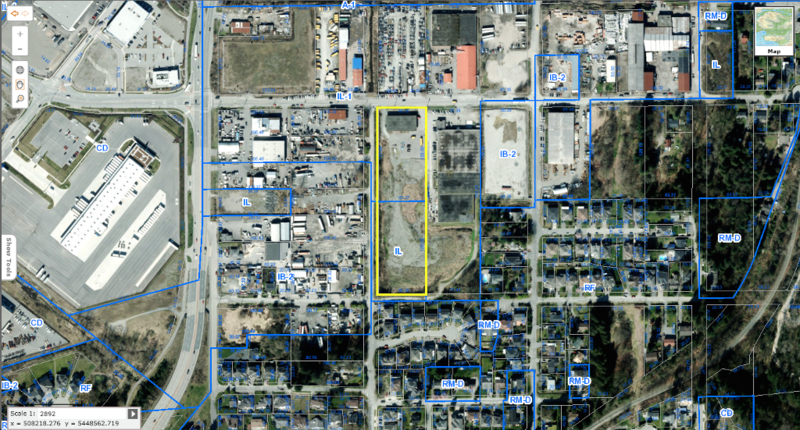 4+ Acres of Light Industrial bare land in the North Surrey area which offers endless potential. 9,000 sq ft concrete building, two seperate PID's, road frontages, two driveways, and new development all around. Within the same vicinity as the Surrey Fraser Port, Surrey's Downtown Core, and All Major Routes/ Highways.